These Lifesize Series Eurasian Wigeon Duck Decoys (AV73044) by Greenhead Gear GHG Avery Outdoors are molded from original world-class carvings produced with intricate feather detail and anatomic perfection. 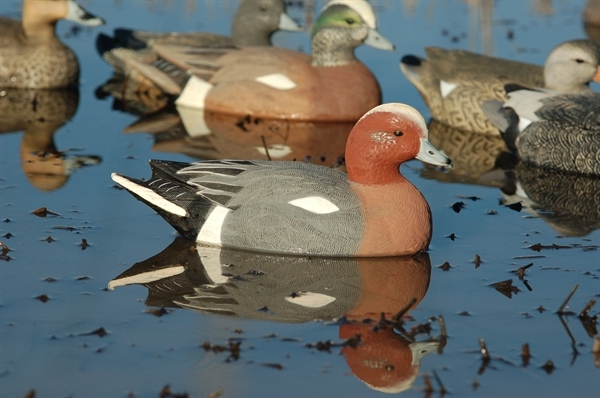 After the meticulous true-to-life paint jobs are applied, the results are some of the most remarkably realistic decoys available today. 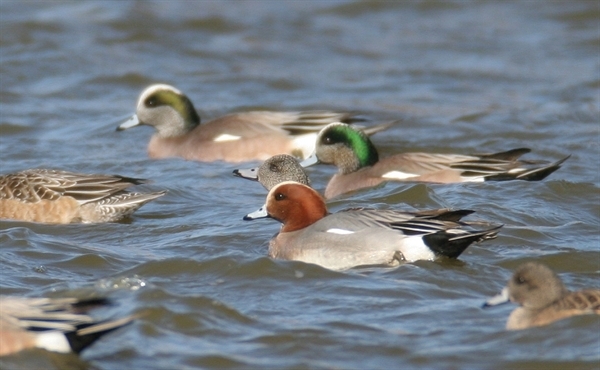 These Wigeons are expanding thier range every year. 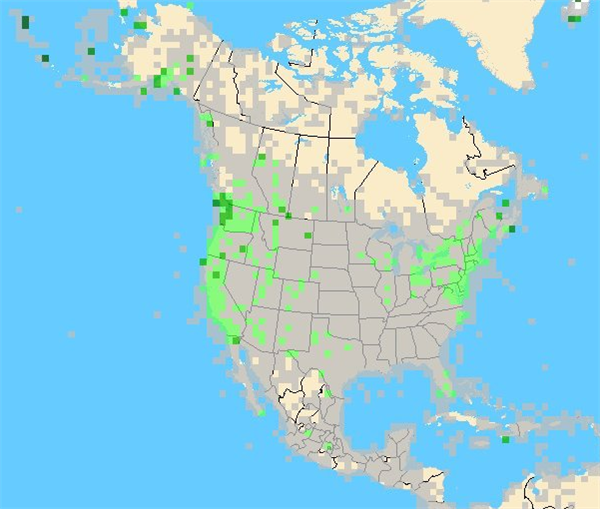 They are currently on the west coast of the US and on the east coast of the US.......as well as in Europe. 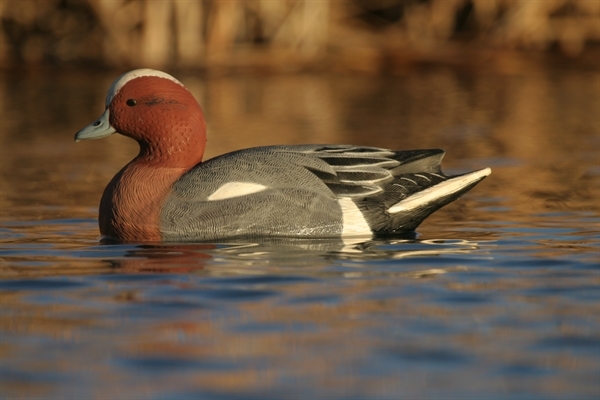 These Lifesize Series Eurasian Wigeon duck decoys by Greenhead Gear GHG Avery Outdoors are built to last. 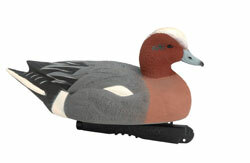 These Lifesize Series Eurasian Wigeon duck decoys by Greenhead Gear GHG Avery Outdoors will add variety to your Rig.